We provide ongoing software development and marketing services to Profit2. Synergy Electric provides residential and commercial electrical installation in the midwest US. Synergy Energy provides renewable and green energy products like solar, wind, and LED power systems. We built a custom LED Payback Calculator for the site so visitors can quickly figure out how long an upgrade to LED lighting would take to have positive return on investment. 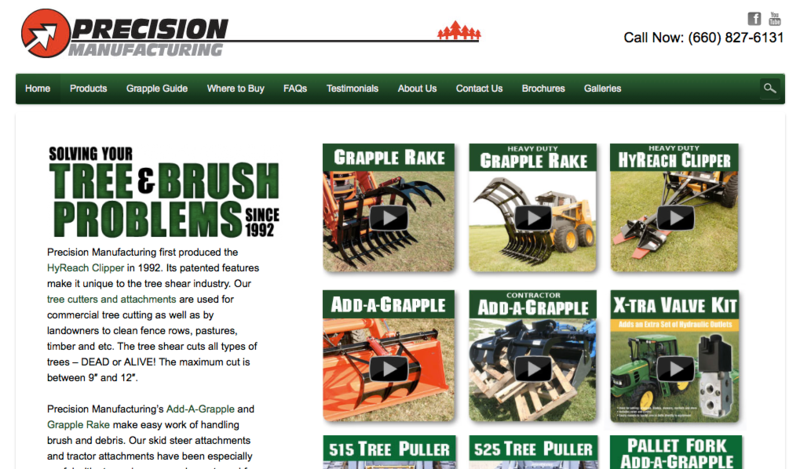 One of three sites we built for Synergy. Synergy Concepts installs and maintains radio, microwave, & cell towers. Anne Ingersoll needed help with a web site refresh for her college consultant practice. 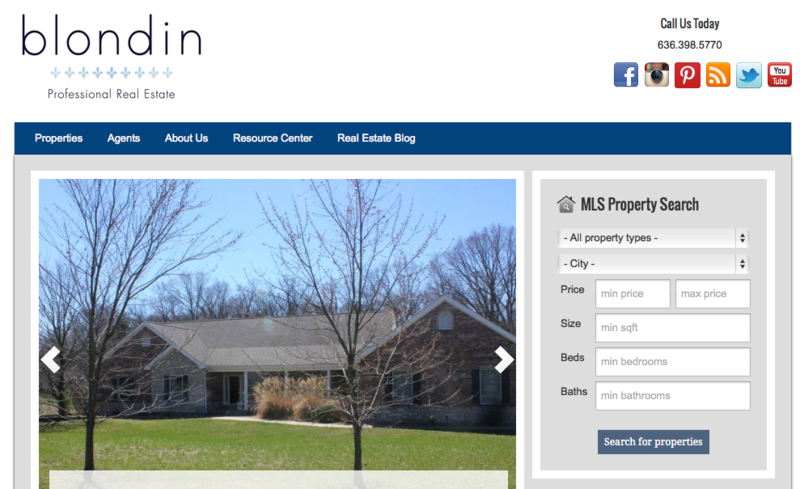 We built a new site for St. Louis, Missouri Real Estate company The Blondin Group. We also provide ongoing SEO and support for them. We built a new Wordpress site with integrated dealer locator, pages for each dealer, and embedded galleries including YouTube videos. 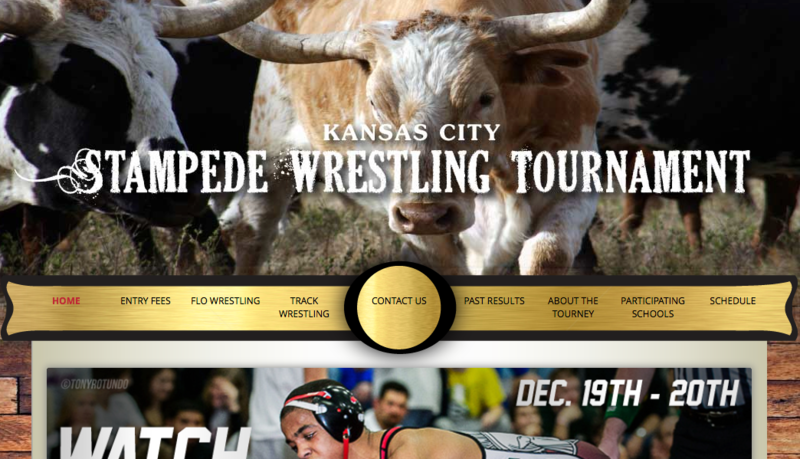 This annual wrestling tournament needed a new site on a tight timeline. 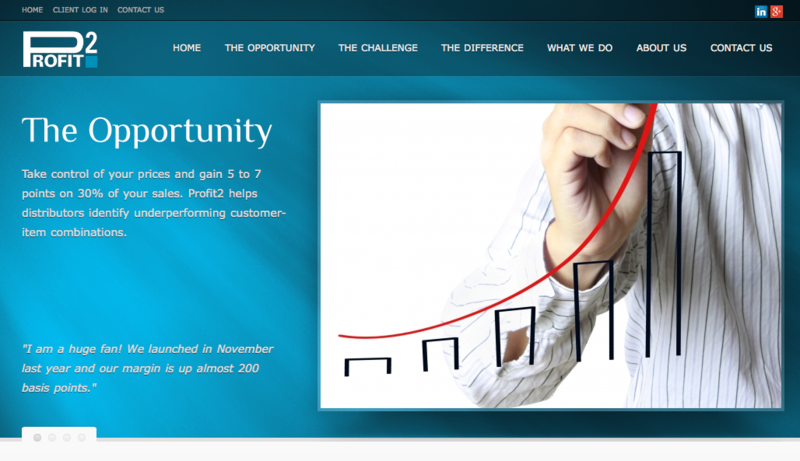 We implemented designs provided by partner Firefly Marketing. 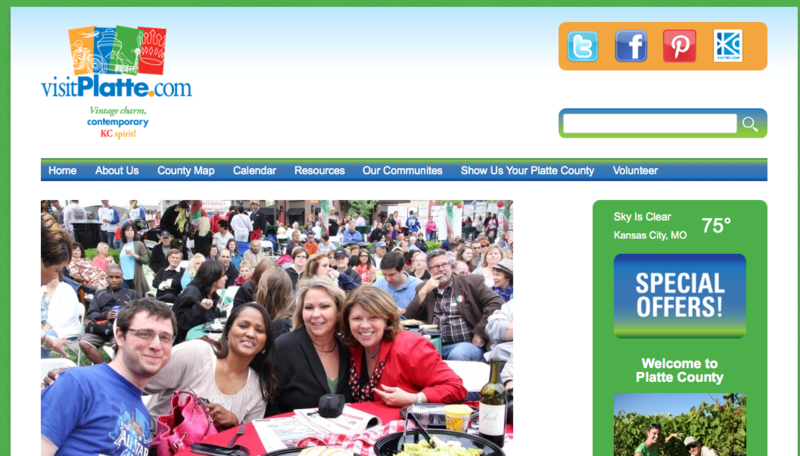 Working with partner Firefly Marketing, we provided implementation and support for VisitPlatte.com. 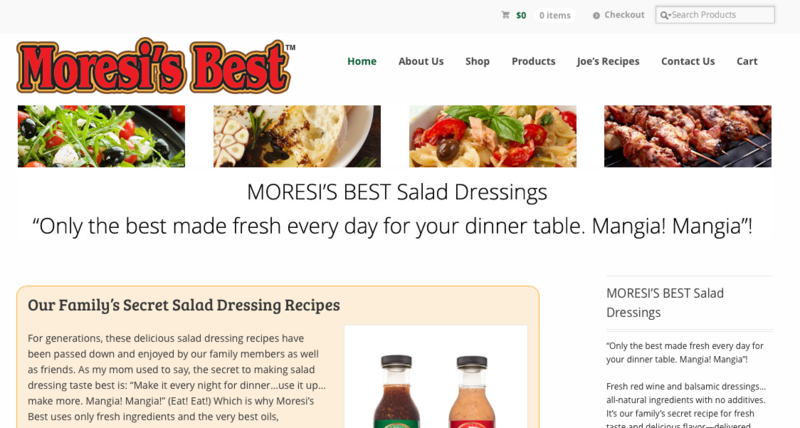 We built a new e-commerce site for startup salad dressing maker Moresi's Best.